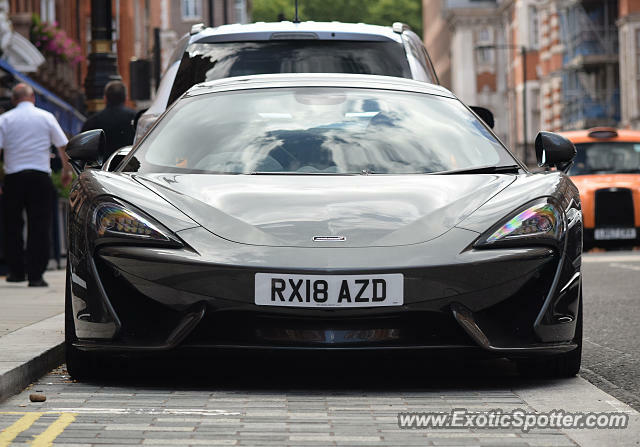 This nicely specced 570S Spider was parked up on Mount Street on Saturday. The owner was really nice and let my friend and me sit in the car, as well as a few other people! I was thinking of getting the exact lens you have! I just thought my current lens would be more useful because of the zoom. However, you have to stand a mile away from each car you get pictures of lol! I have to change lens sometimes due to the position of the car I'm getting pictures of. However I feel the results with this lens are a lot better than those with my old lens. When I next change lens I may get a 18-300mm. @waddle2gracious For this shot, I used my new Nikon 55-300mm f/4.5-5.6G Ed VR AF-S DX NIKKOR lens. Shots with this lens turn out so well! What camera do you currently have? Just curious, what lens did you use for this shot?